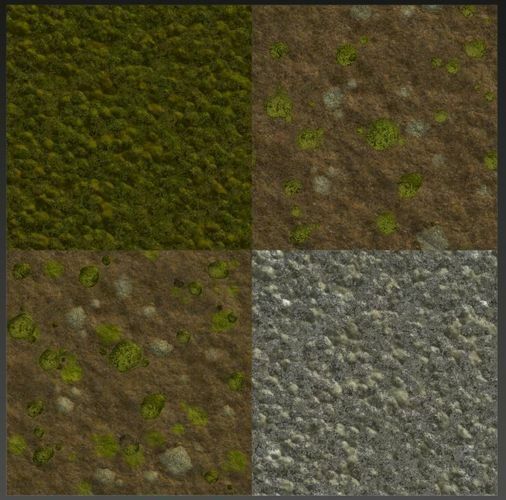 5 Procedural moss material, exported pbr texture pack included. Great work! Please, more ground for sale and trunks?